This book is a showcase of outstanding photos that were made during my trip from my home to my work location. 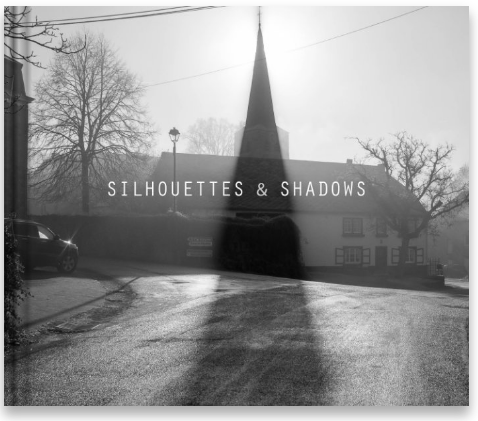 All photos make use of silhouettes and shadows in a variety of ways. More information or if you are interested to buy a copy.